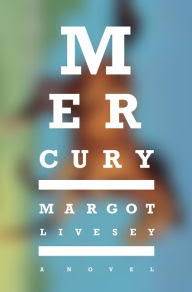 The Page 69 Test: "Mercury"
Margot Livesey's first book, a collection of stories called Learning By Heart, was published by Penguin Canada in 1986. Since then she has published the novels Homework, Criminals, The Missing World, Eva Moves the Furniture, Banishing Verona, The House on Fortune Street, and The Flight of Gemma Hardy. Page 69 of Mercury, the beginning of chapter 11, shows Donald worrying about Christmas. "Thanksgiving had been hard," he tells us, "but it was only one day, an American day. Christmas had always been our family’s holiday. Every year had found us together, first in Scotland, then in the States, playing games, eating goose, hoping for peace on earth.” But now Donald’s beloved father has succumbed to Parkinson’s, his mother has fallen in love, and his wife Viv is devoting almost every waking moment to training a horse named Mercury. The description that follows shows Donald, a hard working optometrist, trying to distance himself from the pain of these changes. 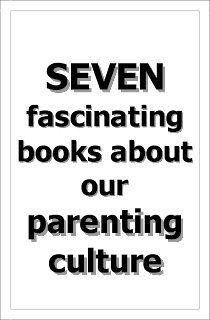 I was surprised at the extent to which page 69 alluded to many of the main concerns of the novel. Although it is only when when readers reach part II, narrated from Viv’s point of view, that they can truly begin to understand the forces at work in Donald’s household. Learn more about the book and author at Margot Livesey's website and Facebook page. The Page 69 Test: The Flight of Gemma Hardy. "Making Friends with Billy Wong"
"Three Truths and a Lie"
"A Wife of Noble Character"